Our technicians successfully recovered the data from our client's dropped and formatted Toshiba Canvio external hard drive. Our client braced themselves for the worst when their Toshiba Canvio external hard disk clattered to the floor, wrenching itself free of the USB cable tethering it to their computer. Fortunately, when they went back to plug the drive in, they didn’t hear any unusual sounds like clicking or beeping, and the drive seemed to work just fine. Oh, except that Windows wanted to format it and turn it into a boot disk. One slip of the finger later, and the client’s problem had gotten worse. The client used data recovery software to gauge the health of their dropped external hard drive. Miraculously, the drive still seemed healthy. So the client turned to the same software to recover the data from their dropped Toshiba Canvio hard drive. But when the user plugged it into their computer, Windows tried to make a boot disk and formatted the drive. The user ran a free software data recovery tool to get their data back. They successfully recovered some of their data, but not their Quickbooks files. Unfortunately, while the client managed to pull off a lot of their important data, they missed their most important files. Their Quickbooks documents were still missing. When software data recovery tools fail, that’s when the specialists at Gillware come in. Now it was up to our Toshiba Canvio data recovery experts. 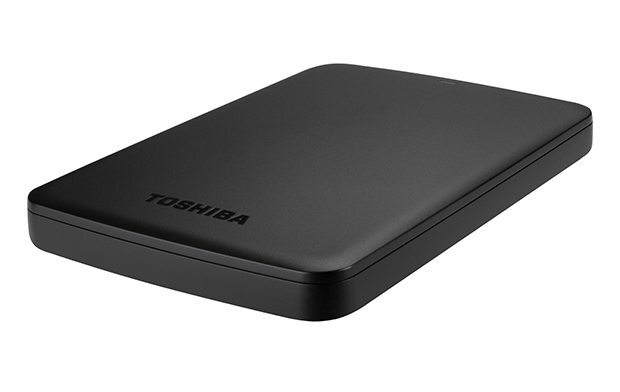 Data Loss Situation: Toshiba external hard drive was dropped, but didn’t seem to be damaged. One pitfall to avoid with free data recovery software, which our client in this case thankfully avoided when trying to recover data from their Toshiba Canvio external hard drive, involves where you install the software and where you put the recovered data. When you’re trying to recover deleted or formatted-over data from an external hard drive, for instance, installing the software to that drive or writing the data you dredge up to that drive can and will overwrite the very same data you’re trying to retrieve. This can lead to file corruption and make your recovered data outright unusable. In fact, today our engineers unfortunately had to fail a data recovery case because the client had improperly used free data recovery software and damaged well beyond the point of no return all of their most important files. Fortunately, our client here was more prudent. File recovery software tends to work best for logical issues, like deletion and reformatting. While some data recovery software tools purport to be able to recover data from physically failing drives, we don’t put much stock in these claims. 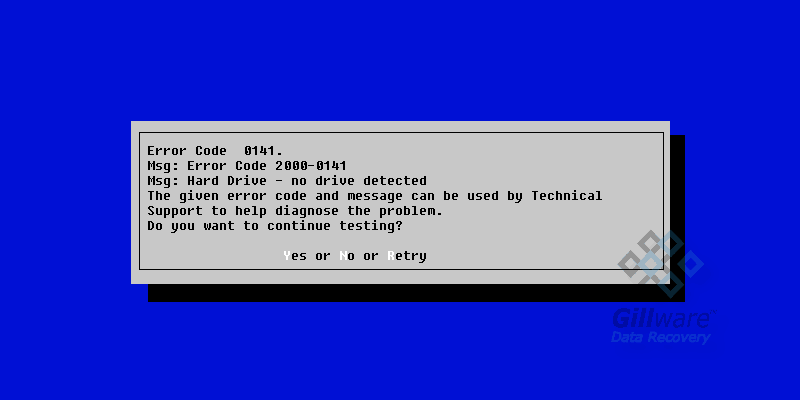 Accessing the data on a failing hard drive requires more than just capable software. It requires a highly-skilled user. Our data recovery interns receive months of careful guidance when pulling data off of hard drives we’ve had to fix in our cleanroom, because improperly calibrating our software data recovery tools can cost us a successful recovery. When a hard drive is on its last legs, running it can make the problem worse. It can even end up causing irreversible data loss. Free data recovery software can be useful for getting your files back, although we here at Gillware must caution you that in truly dire situations, only a data recovery professional will do. 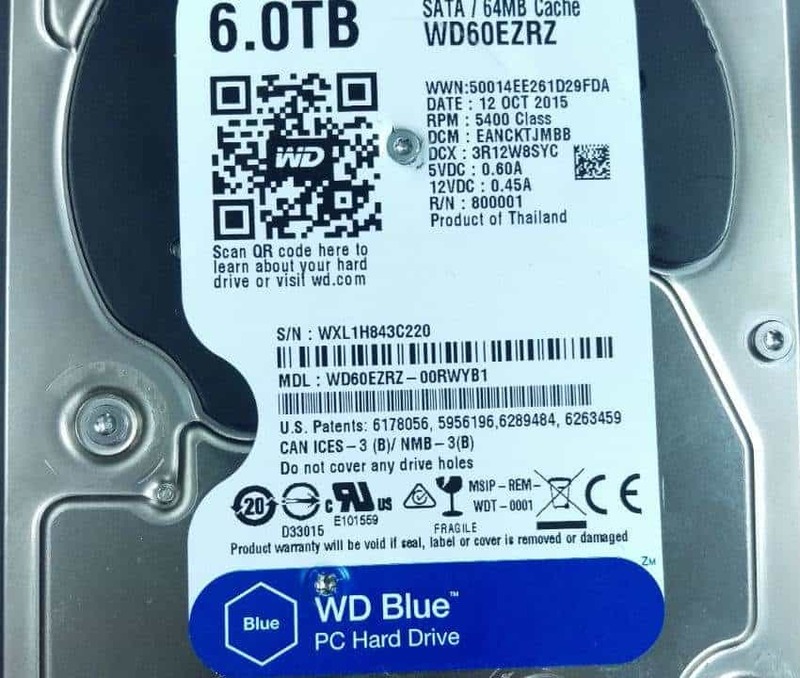 Our engineers found that this hard drive was in very good shape, for a dropped hard drive. All of its internal components still worked. As a result, we could successfully read all but 48 of the physical sectors on the platters. (For perspective, a single sector contains 512 bytes, and your run-of-the-mill hard drive has billions of them). If those sectors are in the right place, of course (or rather, the wrong place), even just forty-eight bad sectors can damage your hard drive’s filesystem just enough for your computer to think the drive has no data on it. We’ve talked a lot on Gillware’s blog about how dropping your hard drive inevitably ruins it, and usually sooner rather than later. The things inside your hard drive that make it go are, after all, very fragile. Usually a fall from just a few feet can cause massive damage to them immediately. That said, there are exceptions to every rule. One of our past case studies concerned a hard drive that lasted an entire month before it finally bit the dust. So it’s uncommon, but not entirely surprising, that this Toshiba Canvio hard drive was still in such good shape after falling off of the client’s desk. 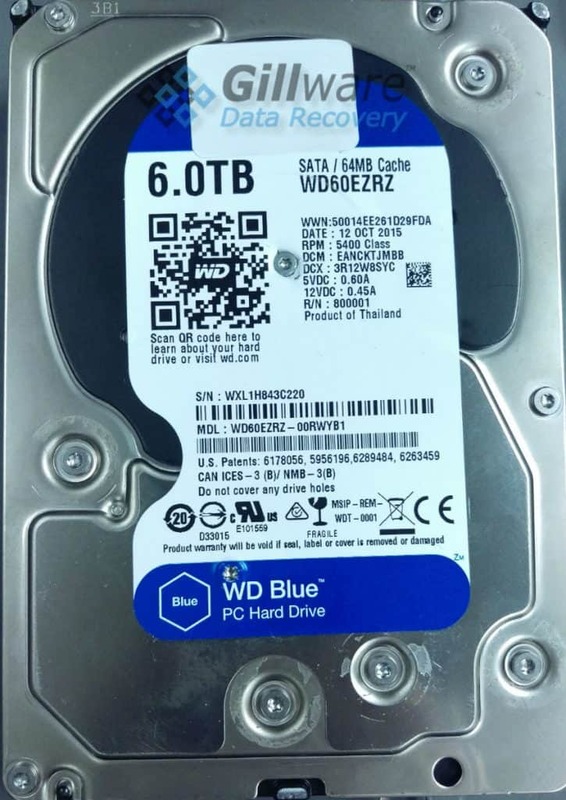 After reading all but 48 sectors on the disk platters and creating a near-perfect disk image, our engineers could recover data from this Toshiba Canvio hard drive. Using our logical hard drive failure recovery techniques, our data recovery technicians successfully recovered the client’s missing Quickbooks files. Testing the files confirmed that they functioned perfectly. Overall, this Toshiba Canvio data recovery case turned out successfully. We ranked the case a 9 on our ten-point case rating scale.